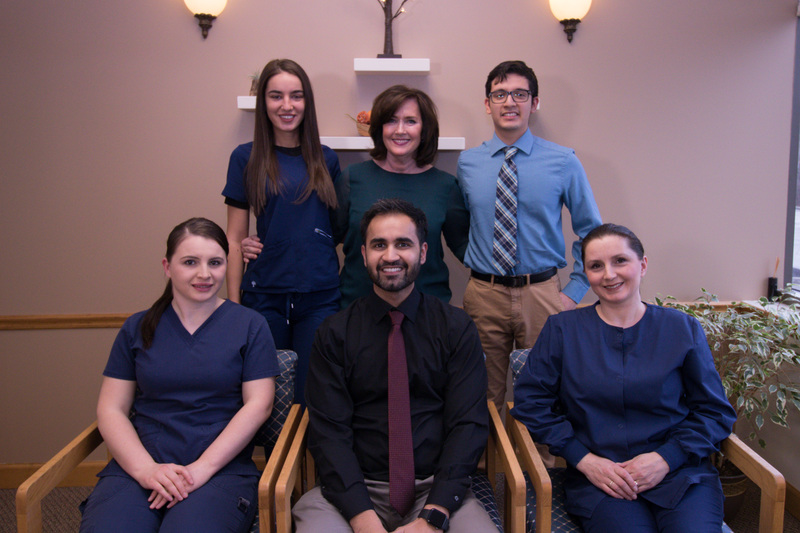 Our Practice | Middlebury, Connecticut | Arsalan Elahi D.M.D. Our goal is to provide friendly and comfortable dental care in a stress-free environment. We know that a visit to the dentist can be stressful, Dr. Elahi and our friendly professional team will take the time to get to know you so we can provide personalized care in a gentle manner. There are a few ways we can help you get the care you need which we will go over at your first visit. As always it is our honor to serve the community and we are grateful for the trust you have in us.